Well a note about the carried away bits anyway! 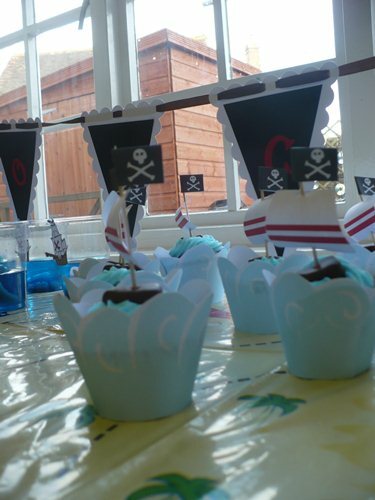 I downloaded some really cool pirate cupcake printables from www.cottage-industrialist.com. 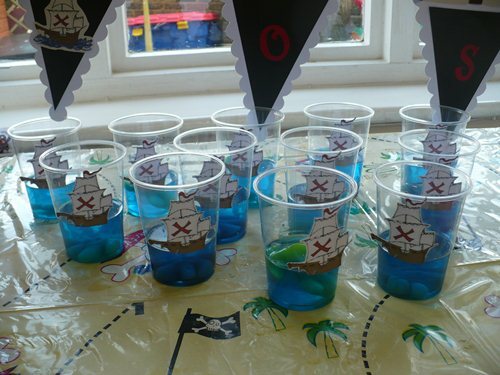 So even though there was birthday cake I had to use them! so cute!!! 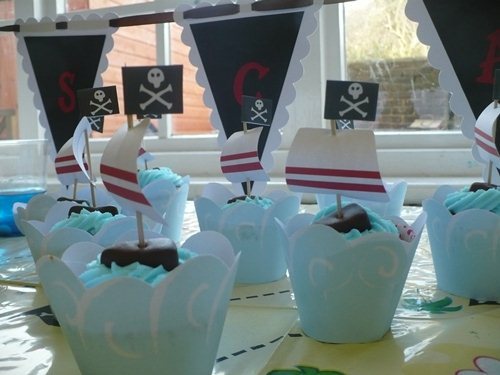 what did you use for the ship on the cupcakes (the brown part the topper goes in)? 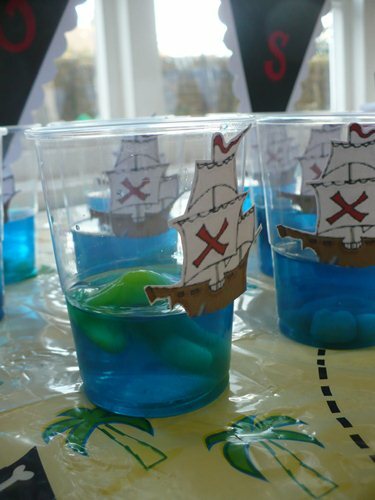 where did you find the ship printables that you put on your jello?